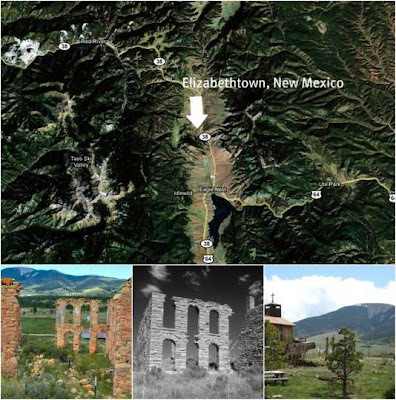 Elizabethtown was founded in the year 1866 as a gold mining town. This place became infamous on account of the serial killer known as Charles Kennedy. He would lure wandering travelers into his house for food and shelter, slaughtering them in their sleep. He may have been responsible for the brutal murders of 14 or more people throughout his lifetime. He was eventually killed by angry mob of vigilantes, led by Clay Allison. The population of the town was essentially wiped out, due to a widespread fire that destroyed most of it and the decline of the Goldrush era. 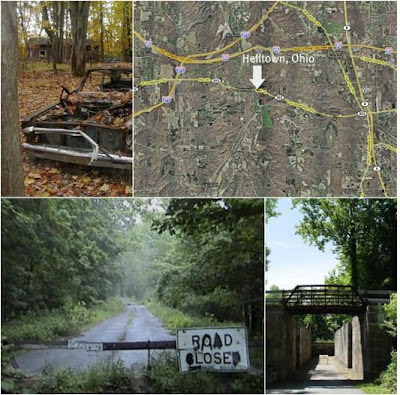 Also known as Boston, Ohio, many ghostly encounters have been reported in the cemetery and other sites located within the boundaries of the township. Satanists would sacrifice animals in an old Presbyterian Church off of Boston Mills Road, just to make it that much creepier. One of the many rumors that have been tossed around report a chemical spill, which lead to a huge python wandering around the woods of the area. The town was very known for its richness but later known for its lawlessness such as violence and lust. Everyday killings have been noted in result of the lawlessness. It is being said that the place is cursed, that even if you just take one pebble out from that town, you will be in bad luck for the rest of your life. The place was generally abandoned because of the many natural and man-made incidents that desolated the area of the town. 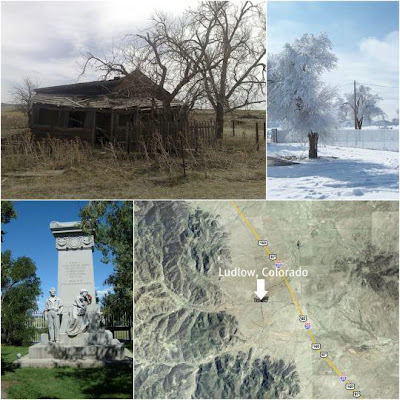 Ludlow is situated at the entrance to a canyon in the foothills of the Sangre de Cristo Mountains, Las Animas County, Colorado. It became famous due to a large massacre that occurred in 1914, widely known as “The Ludlow Massacre”. Coal miners and their families were killed by the Colorado Coal strike. The Colorado National Guard attacked the 1,200 people on strike, which lead to said incident. One of the most well-known American ghost towns, Tombstone has been revived as a popular tourist attraction. 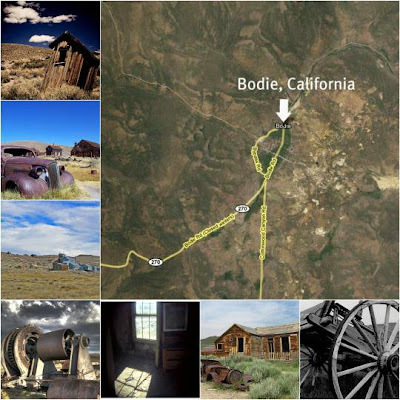 The remnant of the Wild West nostalgia hosts some rather famous sites. Here was the home of the O.K. 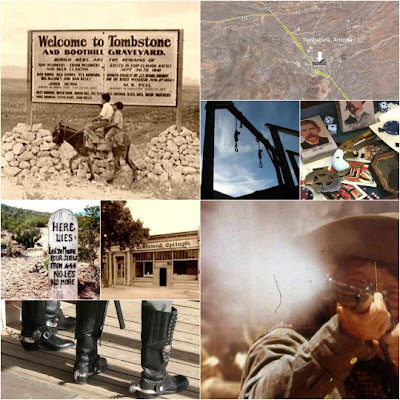 Corral, the Birdcage Theater, numerous midday gunfights, and the tombstones in the Boothill Graveyard of the Old West's most infamous characters. Stop by the former mining town for a remake of some of the great gunfights and a drink at the corral. Officially known as Owlsbury, but also named Dudleytown, this small Connecticut locale faced a striking decline, despite the hard work of many former residents. The town temporarily prospered, but after a series of problems that plagued the place, it only further weakened. There are many claims that Dudleytown citizens were prone to several suicides, mass hysteria, ghost sightings, and demonic contacts. Even Dan Akroyd has claimed the place is the scariest on Earth. It is currently privately owned, so permission is required to enter the property. 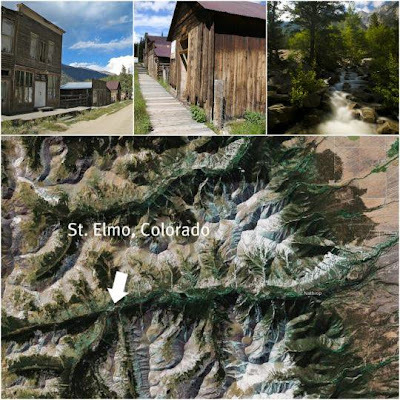 Originally settled in the year 1878, people were drawn to settle in St. Elmo by the promise of silver and gold. The village suffered from a large fire that destroyed most of the business establishments. The only family that is said to have survived is the Stark Family, whose own Annabelle Stark's ghostly presence still lurks around the town. excellent post! I would love to check out some of those places. I bet there are a lot of neat buildings to explore. 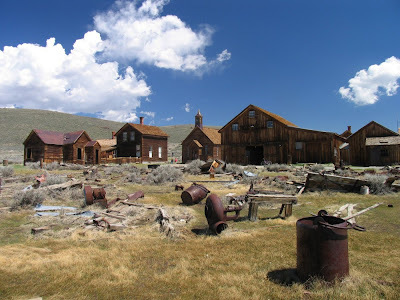 Great list of ghost towns, there are several on here I'd like to visit. Here's a link to some images I took in Nevada City, MT, another location that would go well with your post. Thanks! Great article Ace. Hair-creeping places. at least i didn’t find out about any of it it until i was grown up because i’m sure it would have scared me to bits on all those visits i took when i was little! never saw anything paranormal or any pythons myself though, so that’s a plus…. If you mean the ghost busting actor, that's Dan Aykroyd. I enjoyed that. I'm from the UK and I'd only heard of Tombstone before. what? Not Virginia City Nevada? Not places to buy a cheap property then??? Nice read! There is a lot to learn about our ancestors with such abandonment towns,must be restaured and preserved. I've been to Tombstone - its a cool place. But don't have a drink at the corral, have it in the Crystal Palace - the oldest continuously open saloon in the country. Actually, the Tombstone that people visit today is really a re-creation. The site of the real town is several miles away. At least that's what I've always heard when I visitied. az and went to tombstone once. 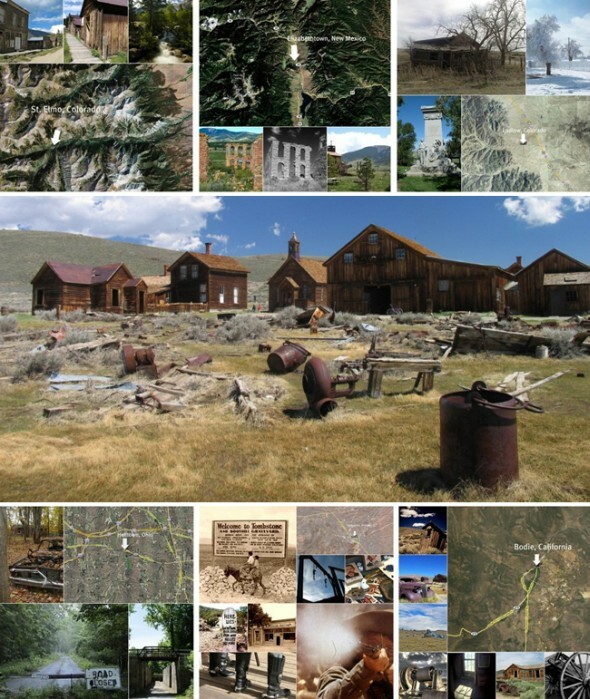 How on earth is Hell Town a ghost town? I live near where these pictures where taken. They are pictures of Peninsula, Ohio. It is far from abandoned. Its actually a quaint little town with antique shops. Google it. actually i lived in tombstone for three years or so and yes the real tombstone is several miles away, theres nothing out there now but a few grave markers, but there is a nice little place called sierra vista nearby you should visit.